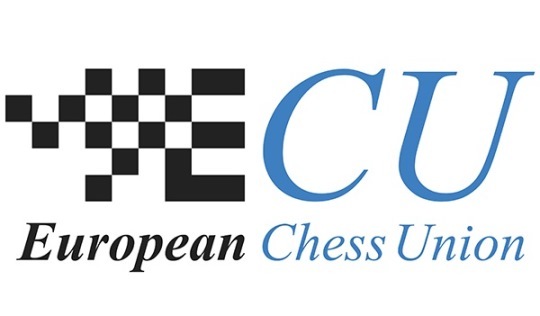 The European Youth Team Championships of the age groups open u18, girls u18, open u12 and girls u12 are 7-round Swiss tournaments taking place from 12-18 July 2018 in Bad Blankenburg, Germany. Players receive 90 minutes for 40 moves, followed by 30 minutes to the end of the game, plus a 30-second increment starting from move one. 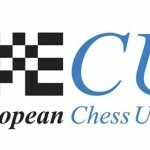 Organizer is German Chess Federation under the auspices of the European Chess Union.